Jesus is the centerpiece of our faith and community. That in everything He might have the preeminence (Col. 1:18). 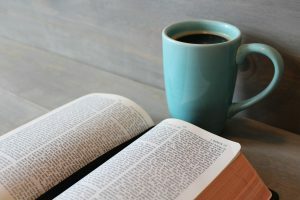 Pour a cup of coffee and get your Bible, and join us on a journey through the pages of God’s Word. 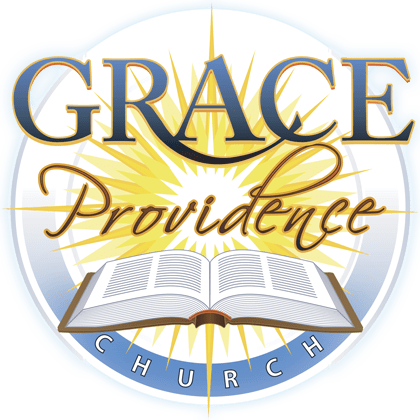 We make it convenient and easy to listen to our Christ-centered sermons whether at home or on the go.